08 Nov – 6201 Back up to Pressure! Over the last few weeks, further progress has been made with repairs at Carnforth – just in time for 6201 Princess Elizabeth’s 85th birthday on the 3rd of November. The motion has been re-fitted, and more components repaired and reinstated accordingly. Crucially though, the boiler has had further repairs and has been back up to the full 250psi. Therefore Lizzie has finally been able to move under her own steam for the first time in nearly 2 years! The team at Carnforth haven’t finished yet, but this is a key milestone worth celebrating in getting Lizzie back into service. 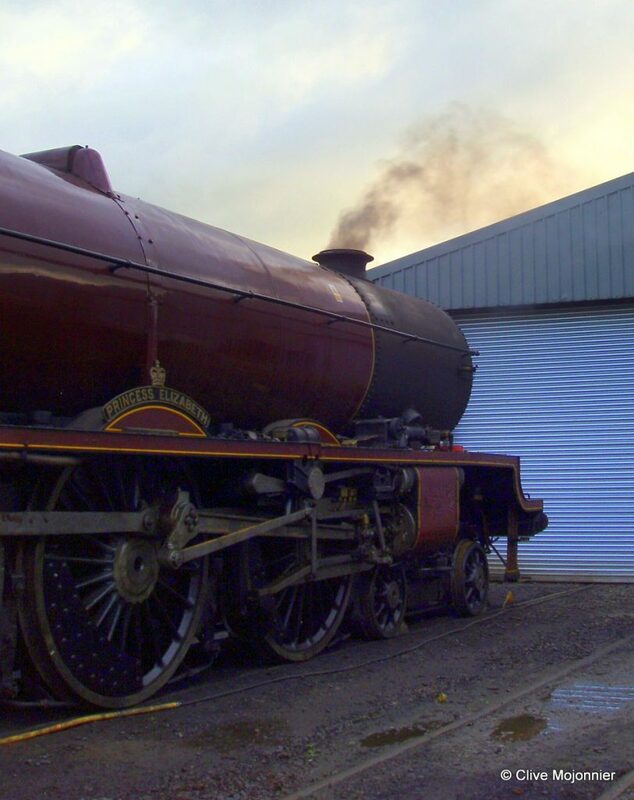 If you would like to see Lizzie back on the mainline soon, maybe you could help by sending Lizzie a ‘birthday gift’ in the form of a small donation towards the cost of repairs. (See link below for further details). All you have to do is choose the appeal and donation amount, from just £1.